Commonly used cleaning products are a source of volatile organic compound (VOC) emissions and contribute to the formation of smog, inhibit plant growth, and can cause respiratory problems in certain people. These health concerns are significant and a reason to consider VOCs when seeking the best commercial cleaning products. Such products include air fresheners, floor care products, all-purpose cleaners and degreasers, bathroom and tile cleaners, carpet and upholstery cleaners, automobile soaps, glass cleaners, and metal polishes/cleansers. The California Air Control Board began to regulate the maximum VOC levels allowed in various consumer products due to concerns over air quality in 1993. In 2012 SCAQMD went even further when they announced a new “Clean Air Choices” voluntary certification program with the objective of raising the profile of ultra-low-polluting commercial cleaning products in the marketplace. 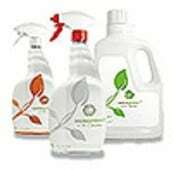 For the cleaning product categories that are not represented by other green certifications, this program is also helpful in the product selection for the best commercial cleaning products. 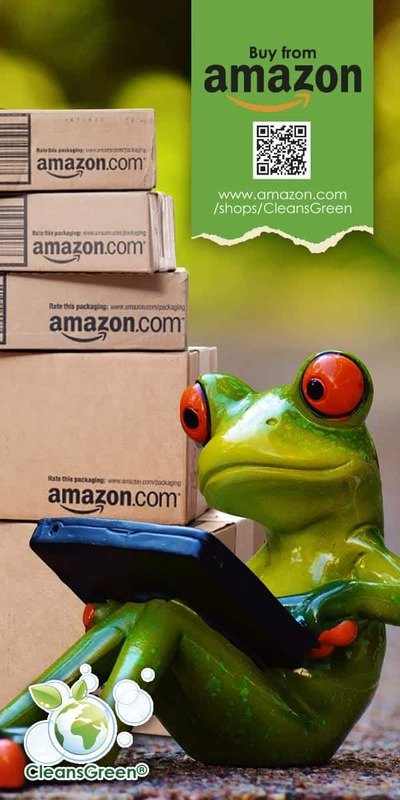 To protect against greenwashing, the Clean Air Choices certificate becomes invalid if the material is reformulated or changes such that it no longer meets the strict criteria of the program. Presently there are only eight companies that have stepped up to the plate. (As compared to the hundreds of manufacturers that have the Green Seal, EcoLogo, and/or EPA DfE certification.) As a leader and early adopter in the green cleaning products industry since the 1980’s, it is no surprise that Rochester Midland Company is amongst the first. Rochester Midland makes sustainable facility maintenance easy with a suite of five products that each have less than one percent of VOCs that is designed to do it all, including the floors, restrooms, and infection control. Lower VOCs mean happier workers and building occupants. 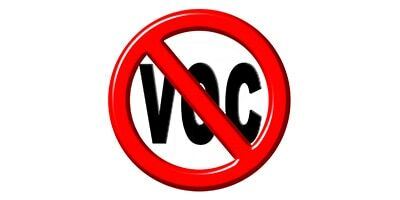 Lower VOCs can mean lower absenteeism, fewer work complaints, and a healthier building. 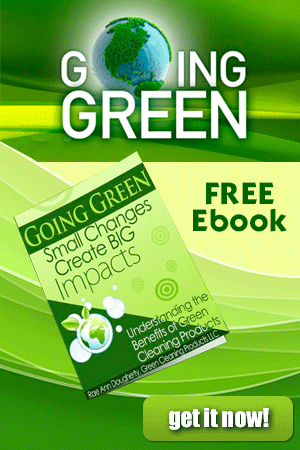 Whether the facility is a school, health care facility, or office building, the building can be maintained with the following green cleaning products. Note the certified levels of VOC. 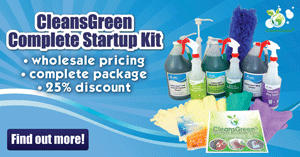 Use of the green janitorial supplies that have been certified under this program should be an important criteria in identifying the best commercial cleaning products.